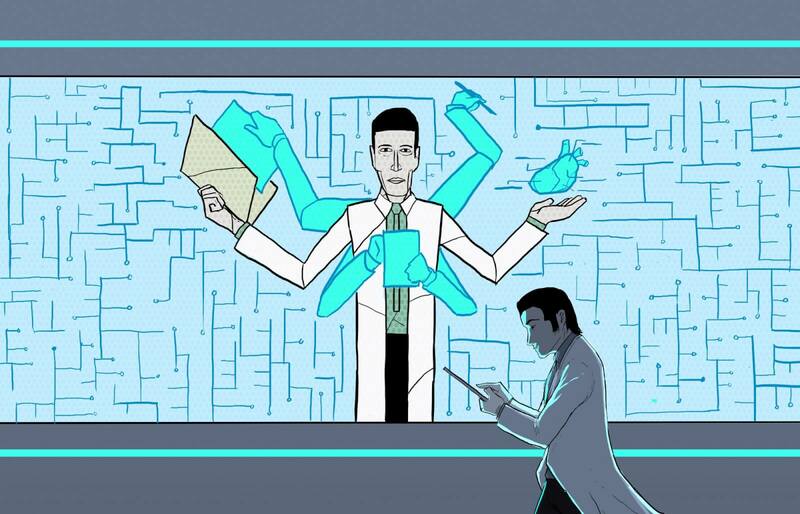 Healthcare’s transformation at the hands of artificial intelligence (AI) and machine learning (ML) will undoubtedly bring benefits to physicians and patients. But it’s not all rainbows and sunshine in MedTech; AI and ML also bring a variety of challenges, considerations, and consequences with their use. And before we can confidently apply ML to every healthcare problem, we need to ensure we’re fixing these problems before they get too big. 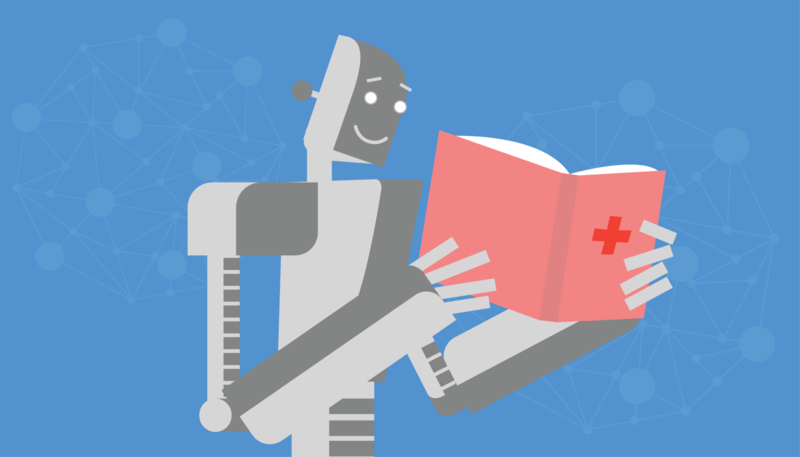 BMJ Quality and Safety recently published a study surrounding the short-, medium-, and long-term issues encountered by machine learning applications in healthcare. 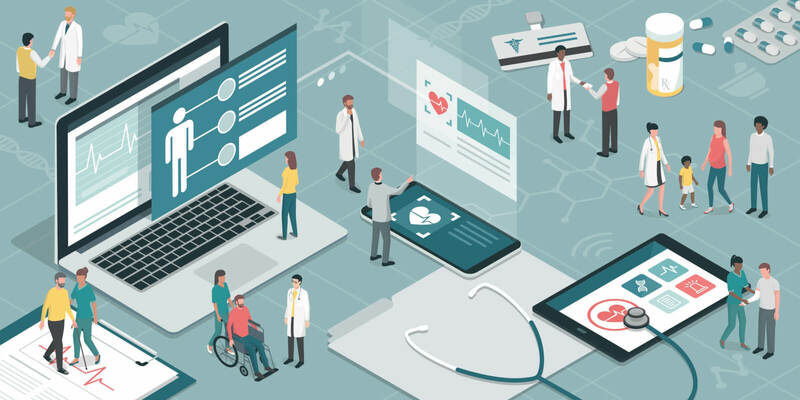 According to the London-based healthcare journal, many short-term issues stem from data quality; ML models can lose their power when the data it gets varies from the data it trained on (a phenomena known as “distributional shift”). As a result, ML algorithms often draw the wrong conclusion. 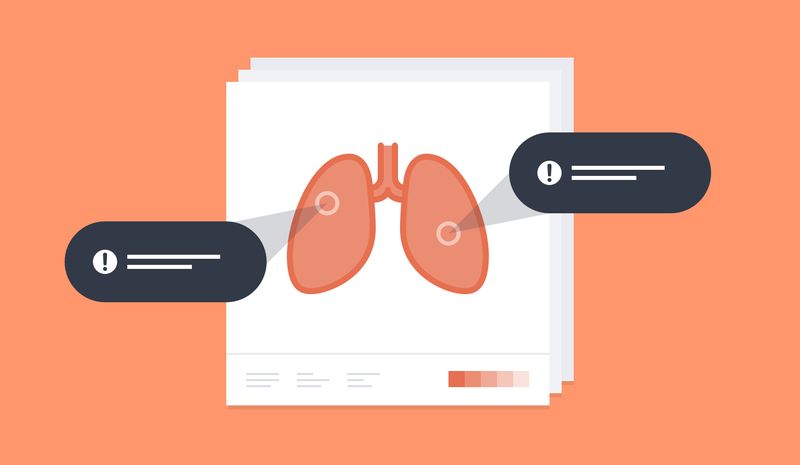 Additionally, without being able to weigh certain aspects of patients’ files over other aspects of their health, ML MedTech applications can only give a preliminary (often generic) analysis. Because it’s not possible to know what led an algorithm to reach the conclusion it ultimately did, we cannot easily fix the underlying issue within the algorithm. And for those algorithms that don’t attach confidence levels to their outputs, it can be difficult to maintain physician trust in the algorithms. As physicians overcome the hurdle of not trusting algorithms in deciding patient diagnoses and treatment plans, other risks present themselves. 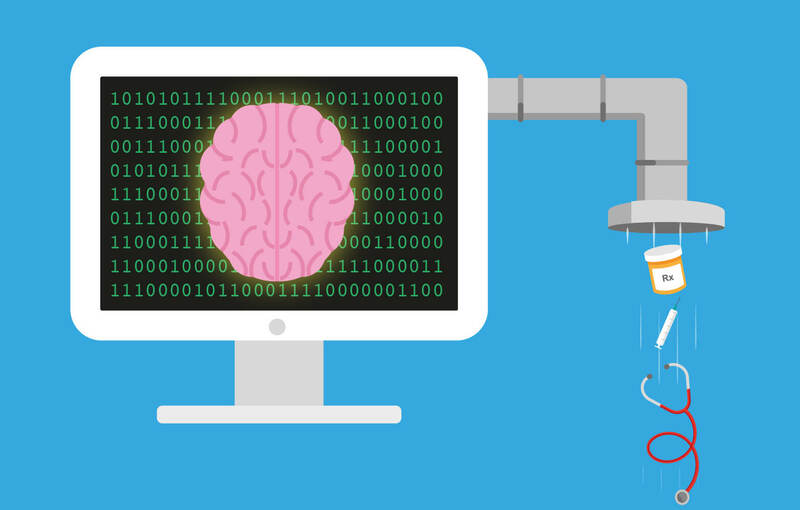 Sometimes physicians can start seeing the ML algorithms as fool-proof. But if the training data isn’t updated, the ML algorithm output can be disparate to reality; medications, doses, and diseases are always changing, and ML and AI algorithms must stay on top of these updates to remain relevant. 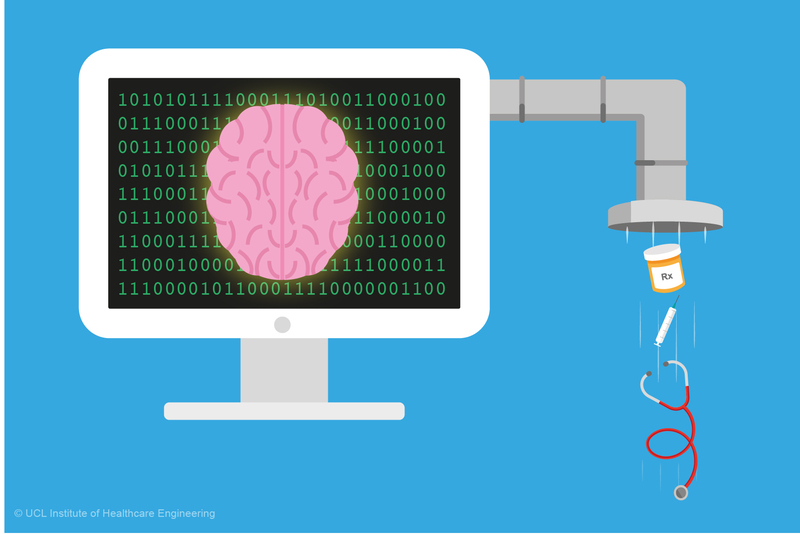 Even longer term, experts expect AI algorithms to handle dosing, equipment, and processes. But without eliminating many of the short- and medium-term risk possibilities, this long-term vision is still far away. 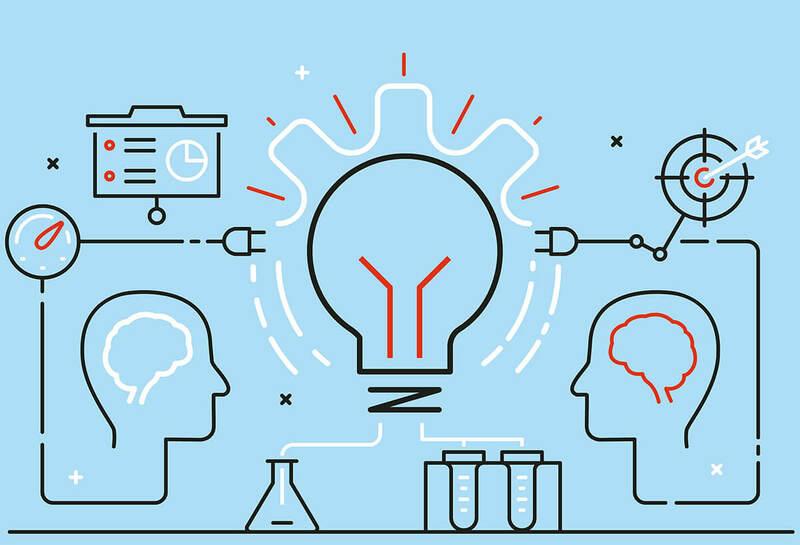 Data quality, physician trust, ML output confidence, and analysis accuracy should be seen as the biggest hindrances to MedTech’s ML success. Additionally, when we finally do give algorithms the freedom to explore and innovate, we may harm patients and our healthcare system. This poses another hindrance to ML success in healthcare: the ability for algorithms to weigh small details like physicians do. While some experts think that AI can disrupt how physicians practice today, most experts agree there is still a lot of work and quality assurance to be done, with plenty of room for improvement. However, we must be cognizant of unforeseen issues that could crop up while we work to fix the biggest hindrances. We must allow these hindrances to evolve and work to fix them accordingly. Because healthcare is always changing, so should the algorithms and their risk factors. In a hospital, the ICU (intensive care unit) and the ER (emergency room) are often viewed as separate parts of the operation due to more complicated processes and the nature of the patients’ health. But new research from Princeton University shows that ML could reduce testing and improve treatment for patients in the ICU. Doctors in ICUs order a variety of tests every day, but they quickly add up in risk and cost for the patients. Princeton researchers analyzed data from over 6,000 patients to create a system to reduce the number of four blood tests (lactate, creatinine, blood urea nitrogen, and white blood cells) and improve the timing of treatments. The team built a reward function into their algorithm that gives a bigger reward for giving a test if the system shows there’s a greater probability that the result will be significantly different from the previous test result. There’s also a penalty for the risk and cost for the patient. The physician ultimately chooses the priority. When applying the reward/penalty structure to the original training data, the researchers found that the algorithm outperformed the original data. Additionally, the comparison showed that the algorithms lead to more information than the original data did. And sometimes this information could’ve helped doctors intervene with new treatments sooner. Medication error can cause a ripple effect of problems from the patient to the pharmacy to the doctor and straight to the insurance companies. The errors aren’t difficult to spot after they’ve happened; triggers, rule-based approaches, screening electronic medical records, and event audits can point out what went wrong and when. But these approaches are time-intensive for the investigator and involved parties. So researchers used anomaly detection to find outliers and strange data points based on probability using historical data as a control. If a medicine is prescribed with a certain dose, it may be flagged for review if the probability of the medication within that situation has historically been very small. MedAware is a company using anomaly detection to alert patients and their doctors about medication errors. In a due diligence check-up into their results, the company found that 75% of the alerts were valid; out of that pool, a further 75% were clinically useful to physicians and pharmacists. But, the company concedes, the success of the system highly relies on data quality and comprehensiveness. It’s clear that AI and machine learning are part of healthcare’s future. But it’s also obvious that there are still numerous bugs to be worked out before they can be deployed at mass scale. What do you think of the current challenges and benefits that AI algorithms bring to health tech? Would you feel comfortable if AI were to play an integral role in your next trip to the doctor? Let us know in the comments!